Anne Barbara Underhill was born in 1920 in Vancouver, British Columbia. She obtained her bachelor’s degree in 1942 and her master’s degree in 1944 from the University of British Columbia in Vancouver. In 1948, she received a doctoral degree from the University of Chicago. Her thesis supervisor was Subramanyan Chandrasekhar, a leading authority in the field of black holes and recipient of the 1983 Nobel Prize in Physics. In 1948, Underhill completed postdoctoral work at the Copenhagen Observatory in Denmark, and then joined the Dominion Astrophysical Observatory in Victoria, British Columbia, where she stayed until 1962. Underhill specialized in the study of “early-type stars” or “OB stars”; that is, very hot blue stars. Newly discovered and poorly understood at the time, these stars were surrounded by very thick atmospheres. Underhill collected a lot of data on OB stars at Victoria but quickly realized that no existing mathematical model could interpret her data. Not one to give up, Underhill took it upon herself to develop and perfect the mathematical equations required to model the atmospheres of OB stars. She began in the 1950’s, an era in which the only available computers were mechanical devices that had to be manually operated; it was an arduous task due to the enormous amount of time required to complete each calculation. 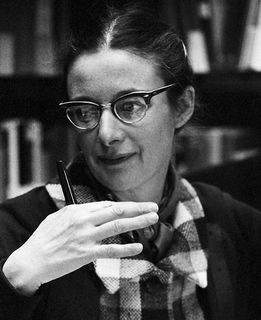 In 1962, Underhill became a professor of stellar astrophysics at Utrecht University in the Netherlands where she pursued her work on OB stars. In 1966, she wrote The Early Type Stars, a book that quickly became a standard reference for OB stars. In 1970, Underhill became the director of the new optical astronomy laboratory at the NASA Goddard Space Flight Center at Greenbelt, Maryland. She contributed to the development of the International Ultraviolet Explorer Satellite until 1977, at which point she returned to her work on OB stars. 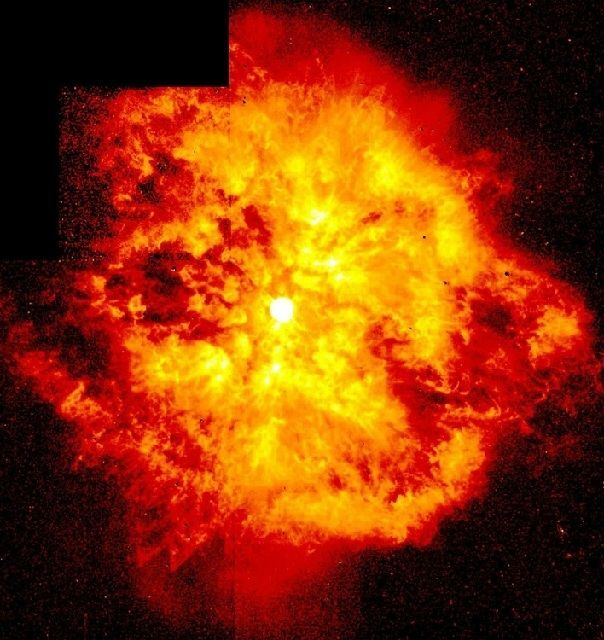 It was in the 1970’s that Underhill became convinced that Wolf-Rayet type stars are young, not old (an idea that we now know to be incorrect), and she retained this conviction for the rest of her life. Wolf-Rayet stars release colossal quantities of matter into space. She retired in 1985 and returned to Canada as Professor Emeritus at the University of British Columbia in Victoria. She died in Vancouver at the age of 83. She received numerous awards for her work in astronomy and was elected as a member of the Royal Society of Canada.